When a case combines aesthetic and functional needs, the team approach to treatment is essential to success. 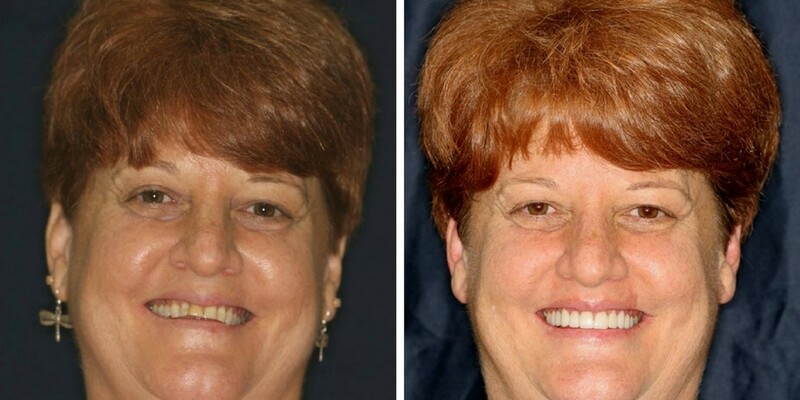 With old failing restorations a significant reverse smile line, and lack of anterior guidance, patient Linda pursued treatment for aesthetic and functional reasons. Dr. Paul Biederman, of Anchorage, Alaska created a comprehensive treatment plan that addressed the functional occlusion issues. 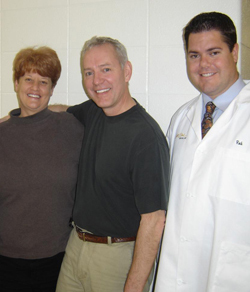 With the expertise of Gold Dust Dental Lab, ideal aesthetics were also achieved. 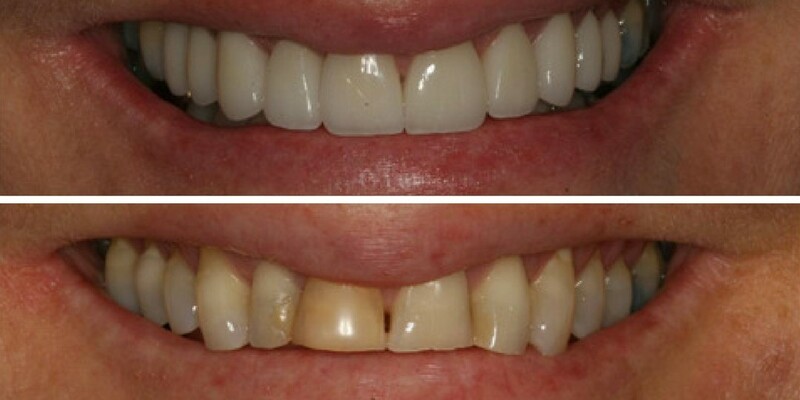 Dr. Biederman prepared Linda’s teeth for 10 maxillary Empress Esthetic porcelain restorations and restored 2 mandibular canines with E.max to re-establish anterior guidance. With the artistic talent of Gold Dust’s aesthetic team led by Rob Maatta, the results achieved were superb. This smile design and collaborative approach shows our ability to make each doctor’s vision a reality. What do you value most when collaborating with the lab? We’d love to hear from you in the comments!